Established in 1985 by David Wolfenden, David Wolfenden Antiques is situated very conveniently on the main Antrim to Ballymena dual carriageway in Northern Ireland. Specializing in very fine quality antique walnut, rosewood and mahogany 19th century furniture David Wolfenden Antiques Ireland also carries a stock of antique carved oak, porcelain, silver and jewellery. David Wolfenden takes time to help customers decide what furniture best suits their home and also searches for those pieces which are hard to find. 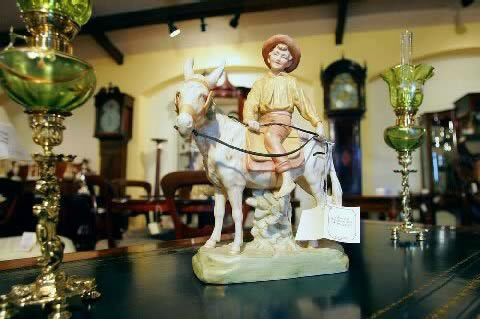 A large stock of antiques is always available at David Wolfenden Antiques. Evening appointments are availiable on request and there is ample car parking space. If there is something in particular you desire contact David Wolfenden or call at David Wolfenden Antiques Ireland showroom and see for yourself the wide range of quality antiques on offer. 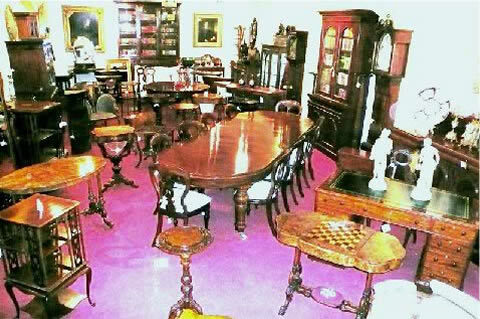 David Wolfenden Antiques Ireland is a member of LAPADA - The Association of Art & Antiques Dealers.